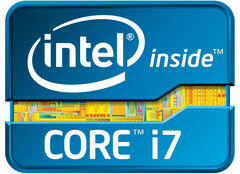 Intel refreshes the high end Core i7 mobile CPUs and offers now higher clock speeds at the same price point. 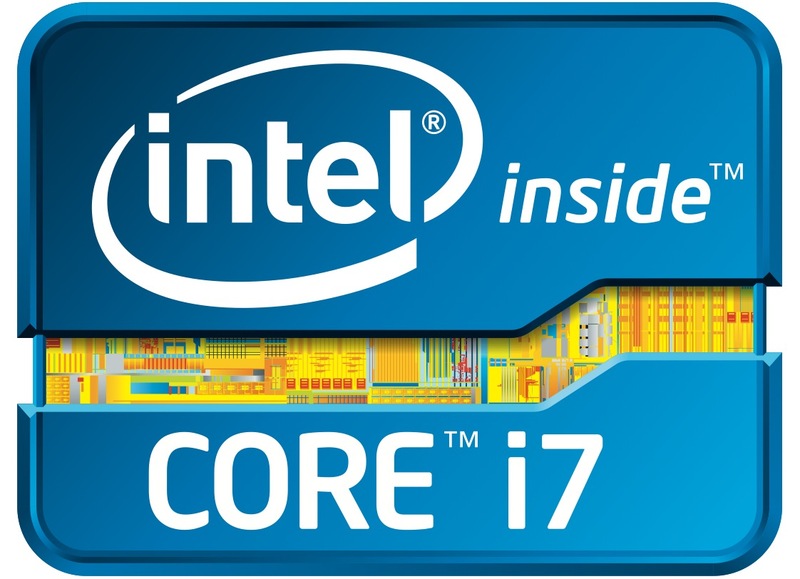 We tested the fastest dual-core of the new line up, the Core i7-2640M. On average, the old Core i7-2620M is about 3% (in the Lenovo X220T), 7% (Fujitsu S751), respectively 8% (Vostro 3350) slower than the Core i7-2640M (see for specs and details). As price and features are similar, the new i7 CPUs are a clear recommendation. We also plan to benchmark the new quad core i7 CPUs. Till then, take a look at our processor benchmark list.